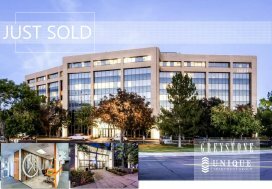 Denver, CO (May 8, 2018 ) —Gregg Knott, Executive VP & Pete Foster, Senior Broker of Unique Properties, Inc., Colorado’s most experienced, privately held, full-service commercial real estate brokerage firm, are proud to announce the sale 1301 North Santa Fe Drive, Denver CO for $1,650,000. 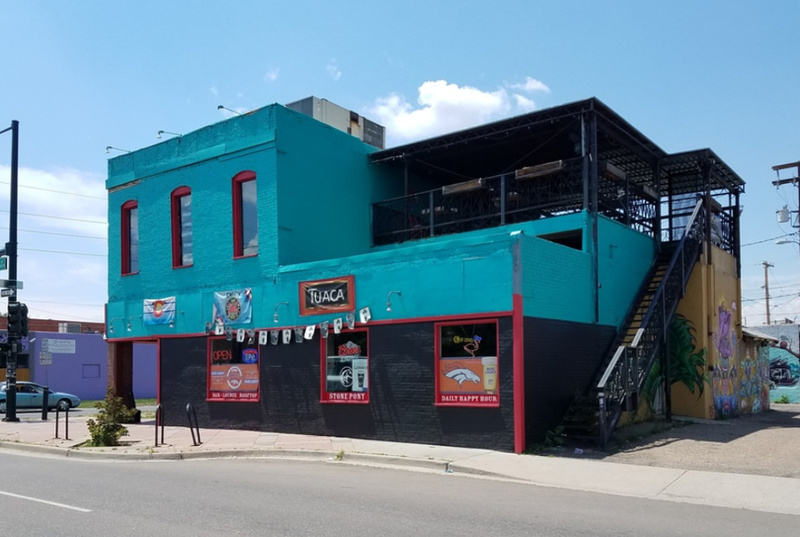 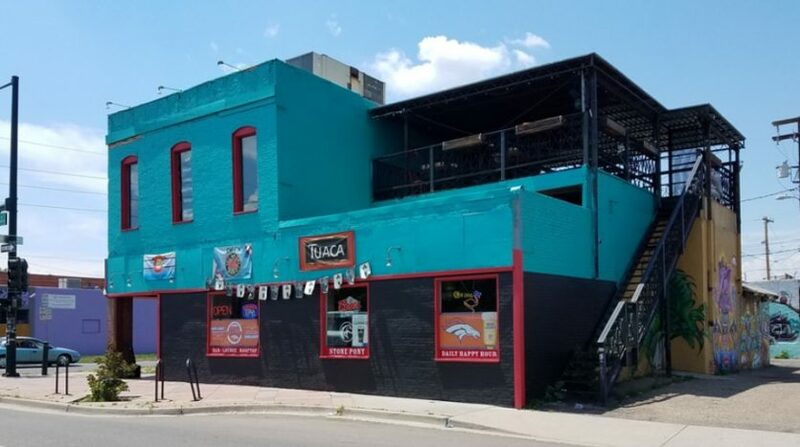 The 3,303 Square Foot, colorful building was marketed as a land development opportunity and sits on 12,000 Square Feet of prime Denver land. 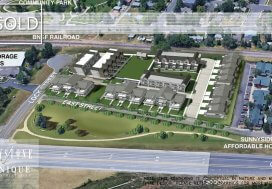 The C-MX-8 zoning, plus the UO-1 & UO-2 overlays, permit a multitude of uses for the new owner. 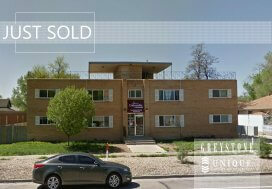 To schedule an interview with a Unique Properties Broker regarding this transaction, please contact: Jon Looker at jlooker@uniqueprop.com, or 720.881.6320.